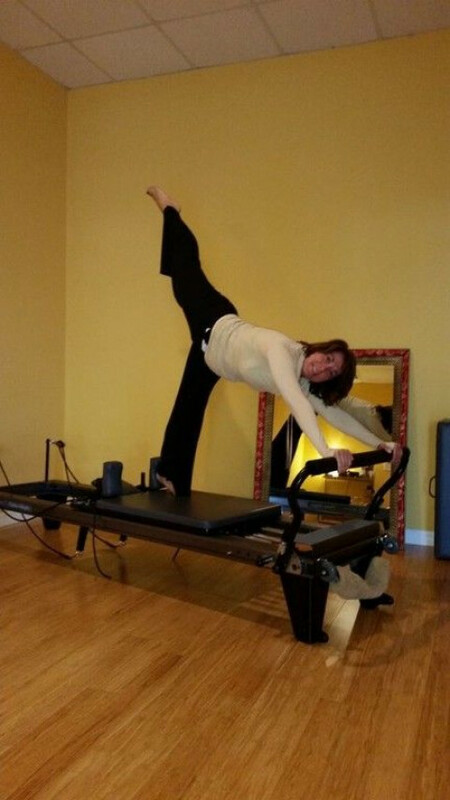 Click/tap here to find the best Bradenton, Florida pilates studio for your needs! 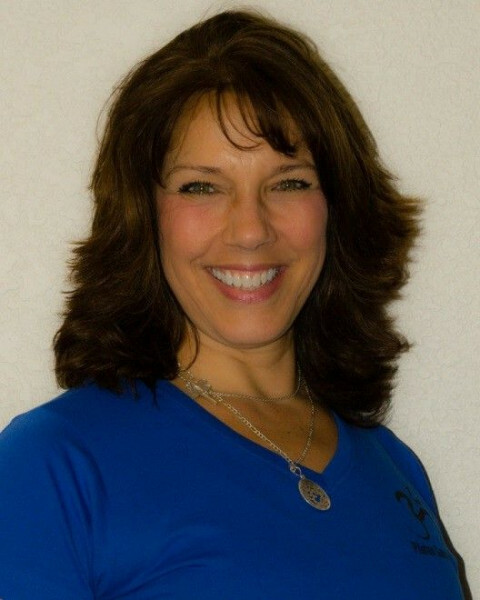 Personal Trainer, Yoga, Pilates, body sculpting, boot-camp, flexibility, resistance, stability, strength. 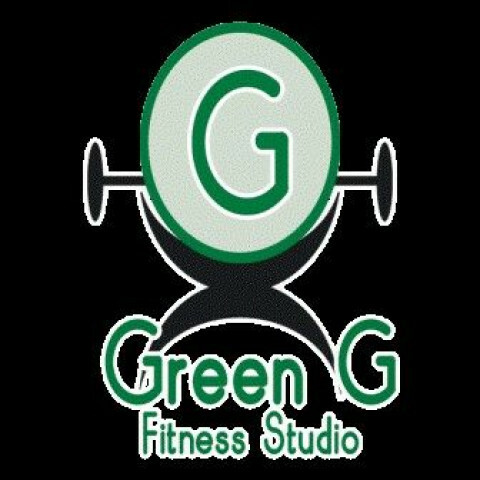 I will bring the workout to you.